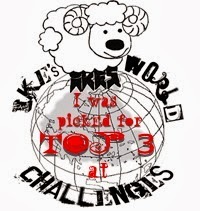 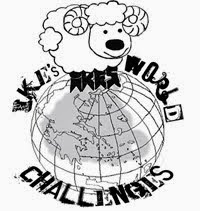 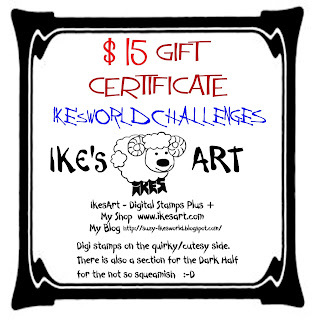 Good morning and welcome to Challenge #58 at IKEsWORLD CHALLENGES - LUCKY ME. 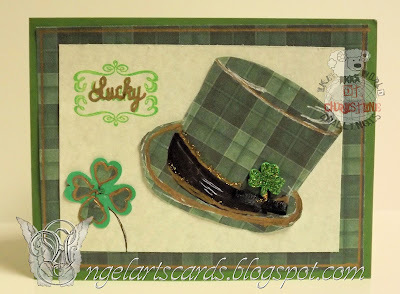 We are celebrating anything LUCKY and St PATRICK's DAY, which will be Thursday 17th MARCH 2016. 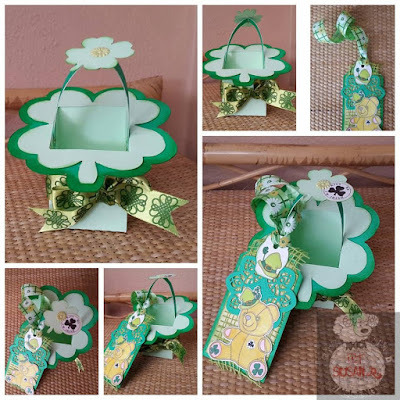 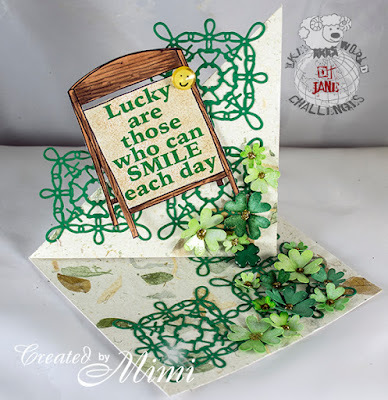 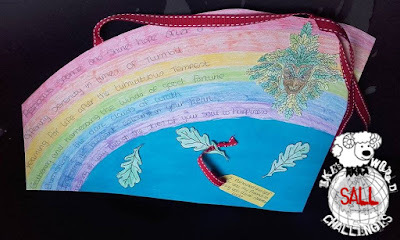 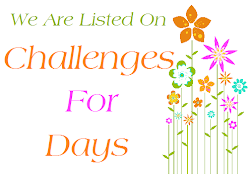 We would like to see anything about Luck on your creations - lucky charms, what makes you lucky, and of course St Pat and shamrocks etc are all in there too :-D You may make anything you like and you can use any images. 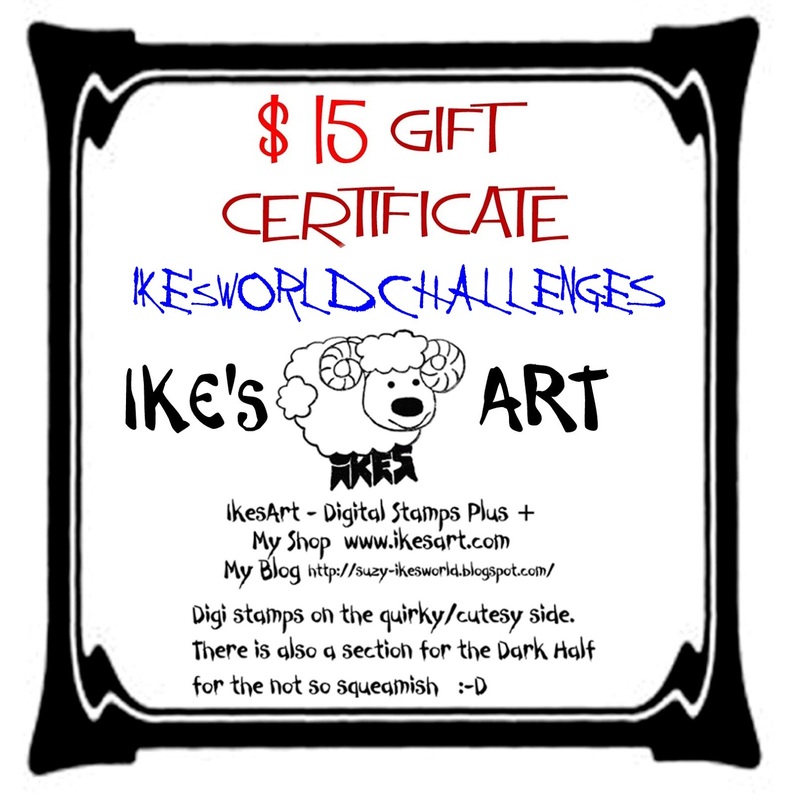 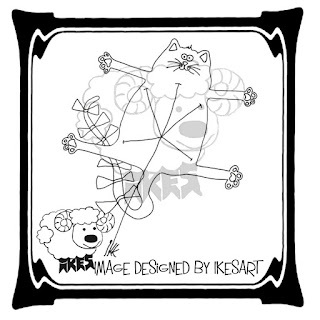 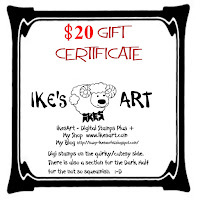 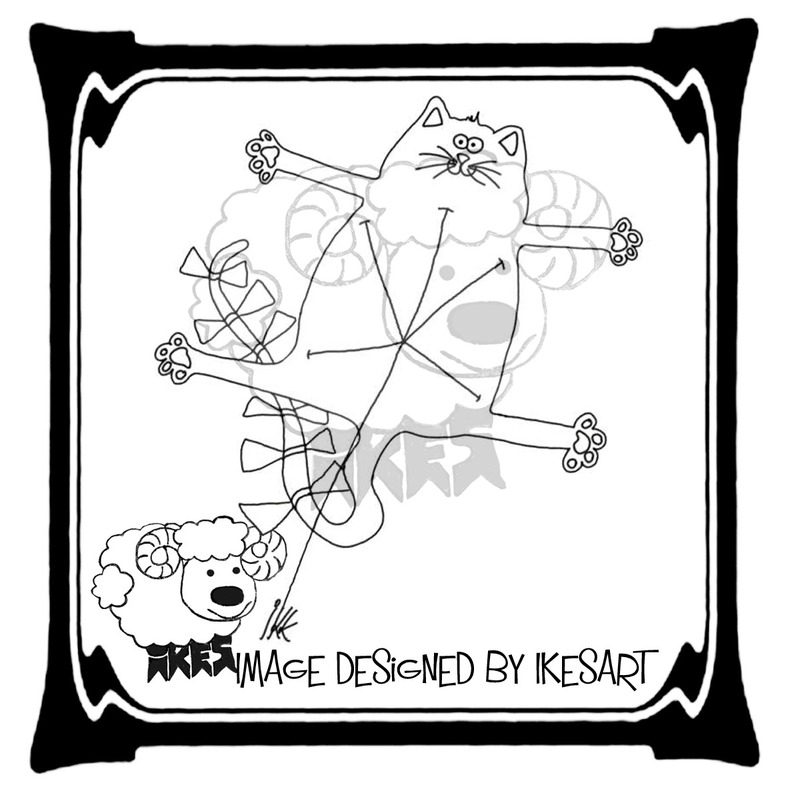 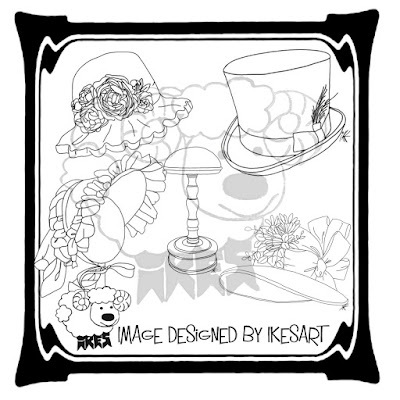 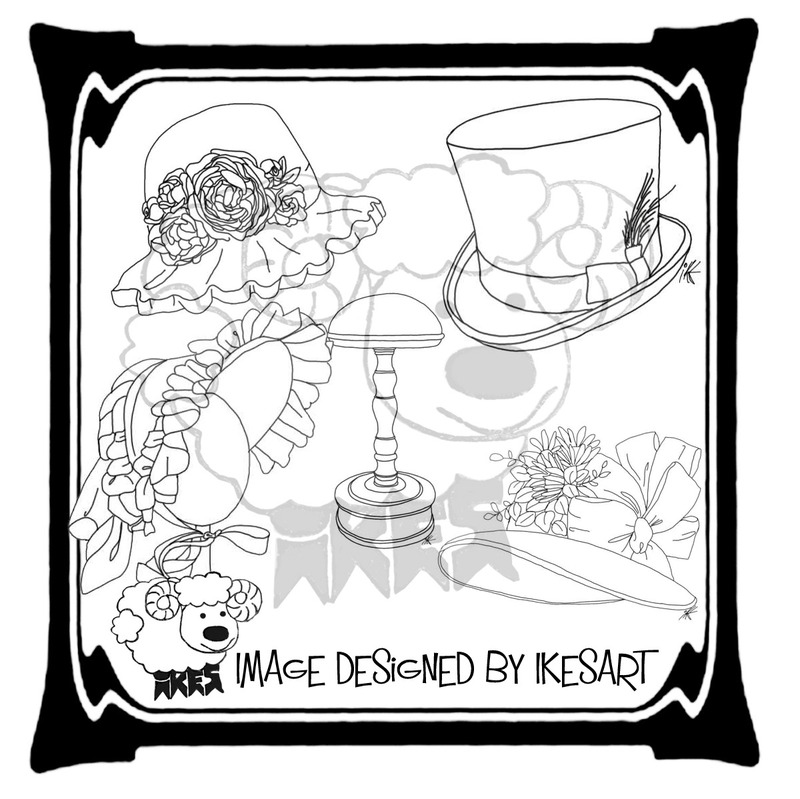 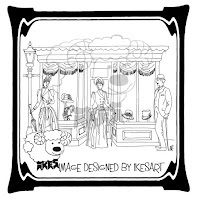 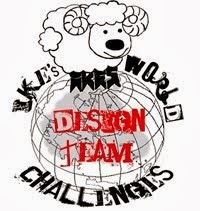 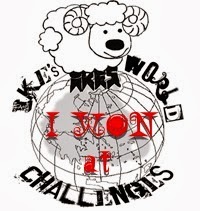 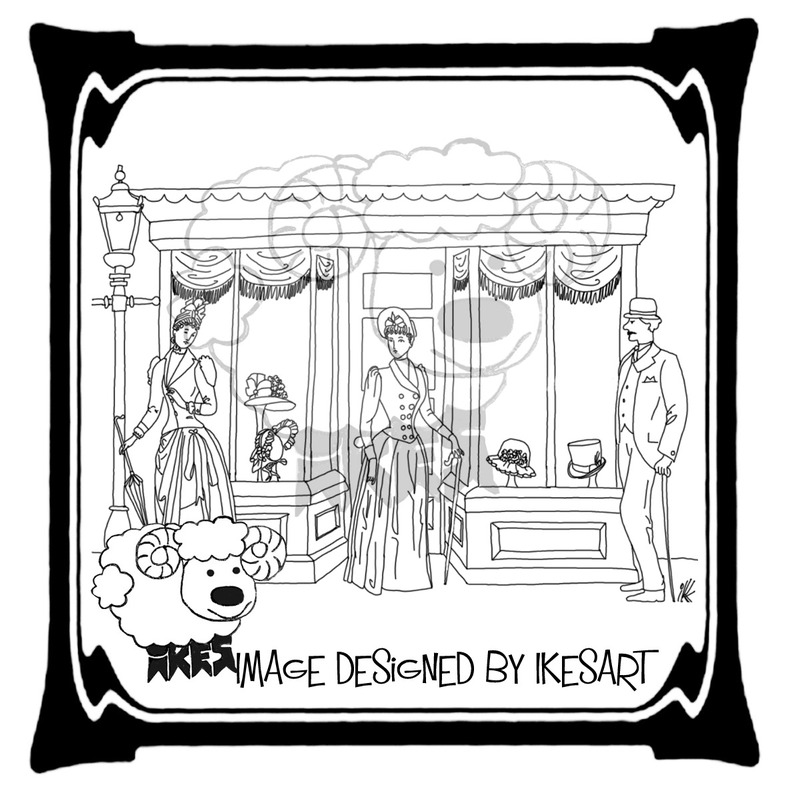 If you use an IKEsART image you will be entered twice into the Vote. 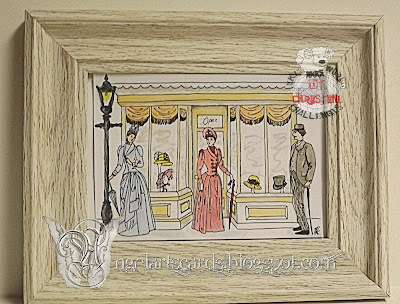 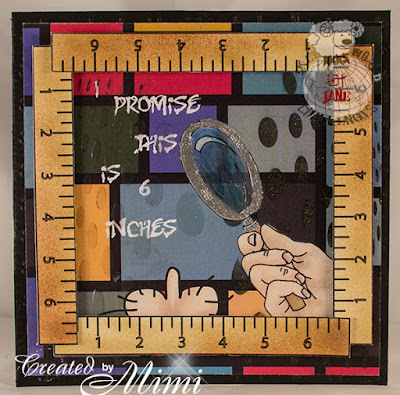 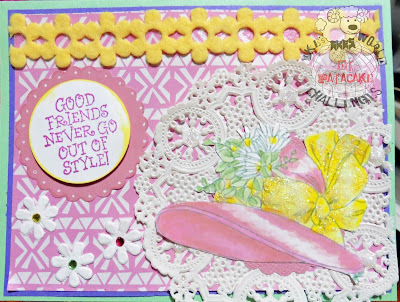 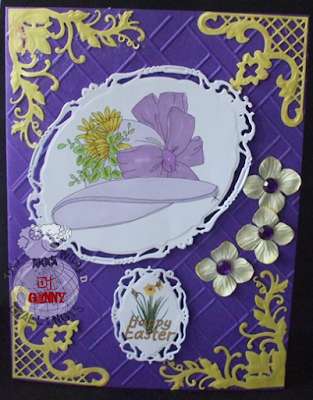 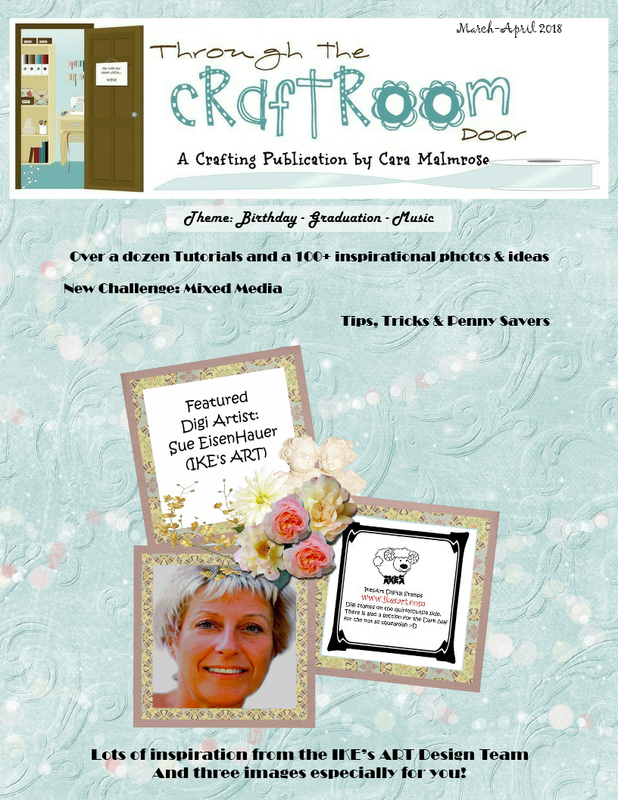 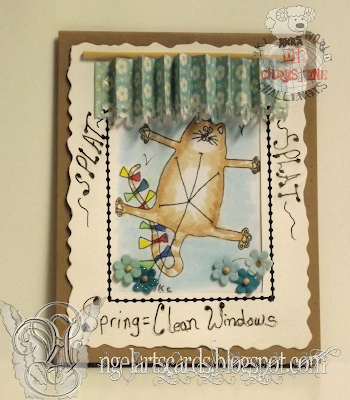 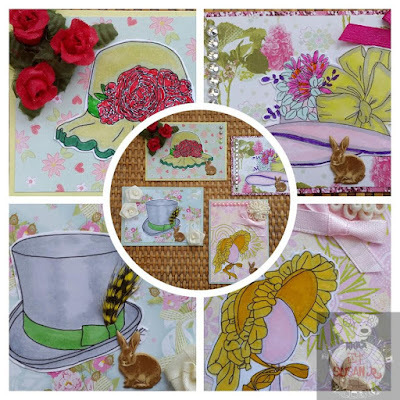 Here is a FREEBIE for you to play along with and there are more FREEBIES up the top of this Blog in a special tab. 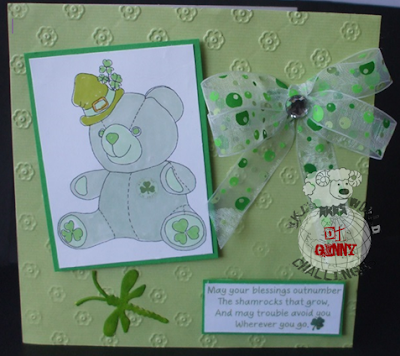 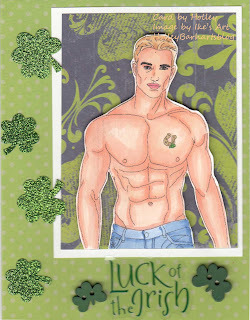 This one is called " SHAMROCK BEAR ". 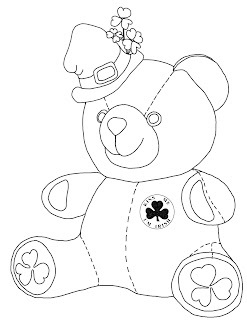 Click on the image and then Save.